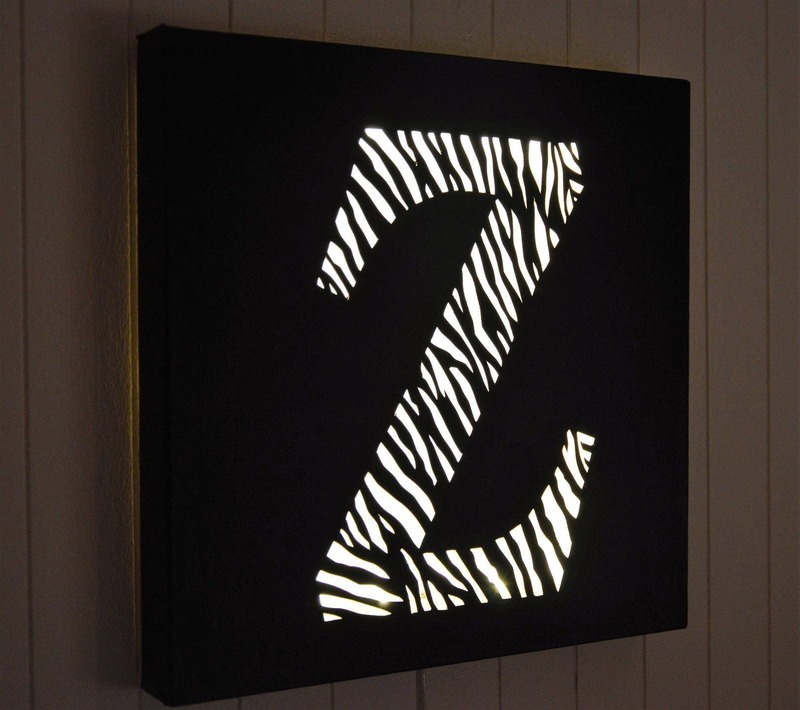 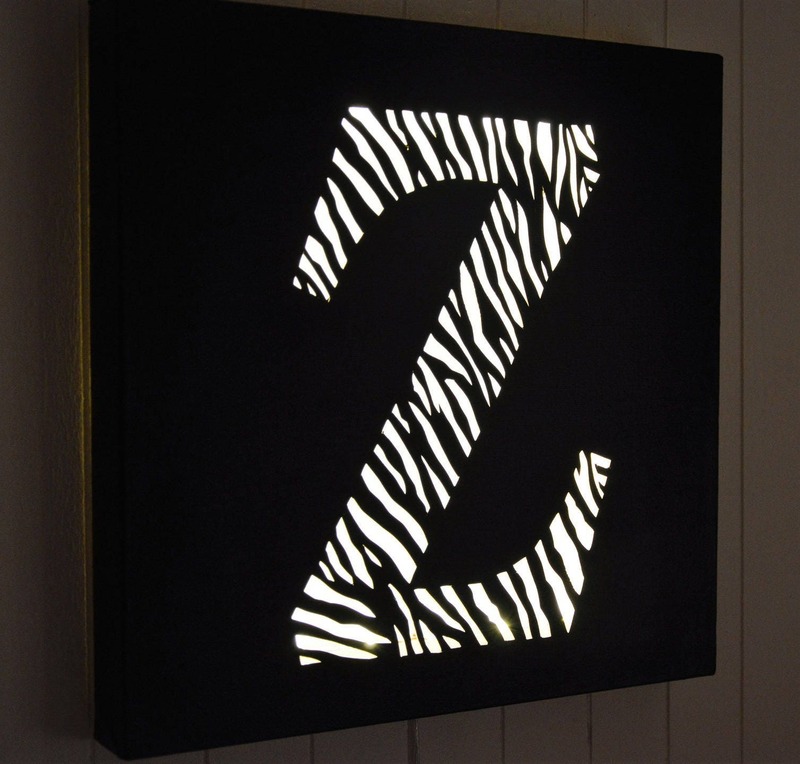 Led canvas letter 'Z as zebra'. 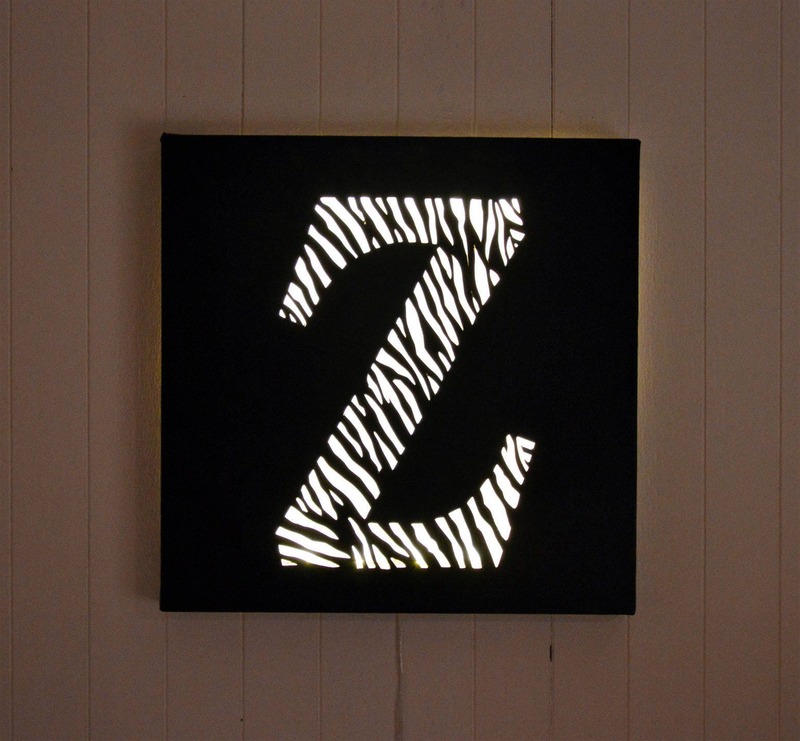 Acrylic paint, cut on a square canvas on frame of dimensions 30cm x 30xm. 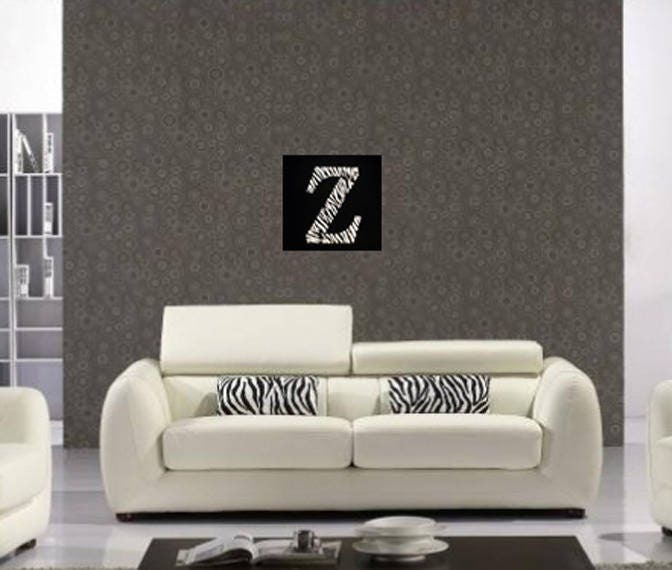 Black and white zebra motif. 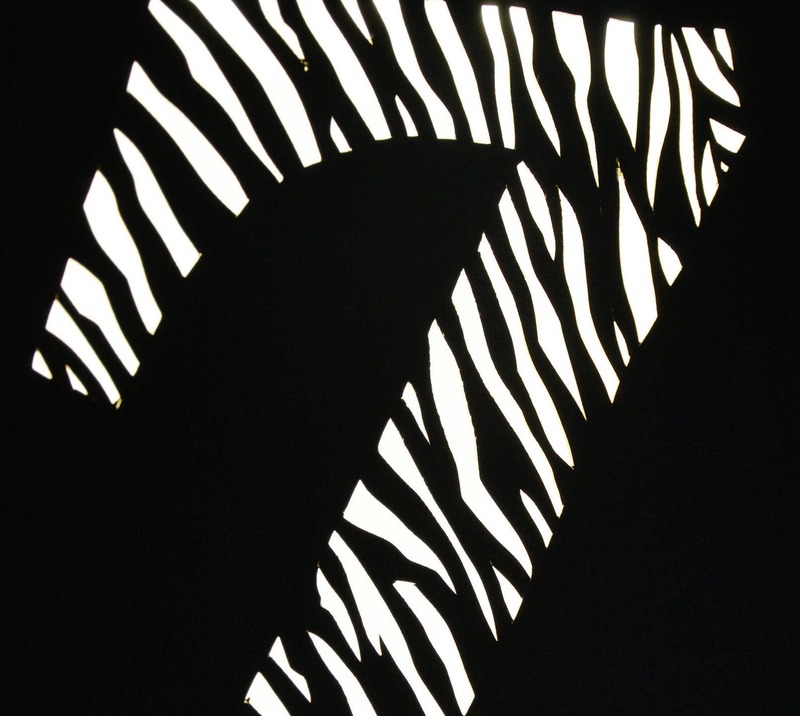 Contact us if you want another letter!